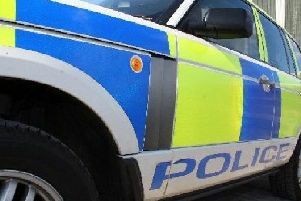 Police are urging residents to lock up their property after a number of cars were reported stolen in the North-east. Between Friday, August 3, and the following day, two vehicles were stolen - a grey Citroen C1, from Morven Gardens, Westhill, and a red Vauxhall Corsa from Cairnwell Drive in the Mastrick area of Aberdeen. They have both been recovered. A red Toyota Aygo registration SA18 OMH has also been reported stolen from the Sanday Road area of Aberdeen in the early hours of today. 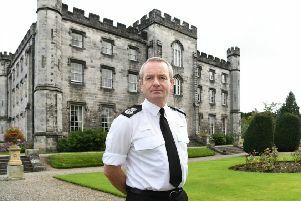 Detective Inspector Fionnuala McPhail said: “We have had a number of reports of attempted break-ins over the weekend and we are appealing to anyone who may have seen suspicious activity in their neighbourhood to contact us particularly in the Westhill, Kingswells and Mastrick areas of Aberdeen. “We would also like to trace four males who were seen in the Westhill area around the time these incidents have been reported as they may be able to assist us with our enquiries. “They are described as being in their late teens and were all dressed in dark hooded tops with the hoods up. DI McPhail added: “I would also urge homeowners to continue to review your security.